Oral hygiene is part of a longer periodontal treatment plan. Periodent hygienists perform monitoring of the patient’s gums, and general cleaning of teeth and gums. 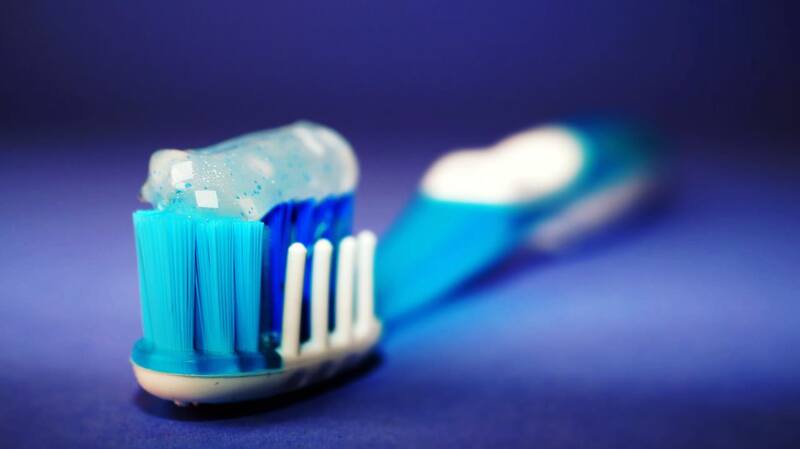 Oral hygiene does not only cover cleaning, but also examination of the health of gums and teeth. The hygienists of Periodent keep an eye on the occurrence of possible problems and, if necessary, refer you to the dentist. Why visit on a regular basis? Although a regular visit to the hygienist is part of the treatment plan of a periodontal patient, it is also advantageous to examine oral hygiene in the absence of obvious problems. The hygienist may notice risks before a larger problem arises and clean areas that the toothbrush may be unable to reach, all of which will, in turn, ensure long-term health for the teeth. As to oral hygiene, Periodent also takes account of the individual needs of the patient. We always prepare our procedures according to an individual personal health plan. Dental hygiene for a healthy smile!